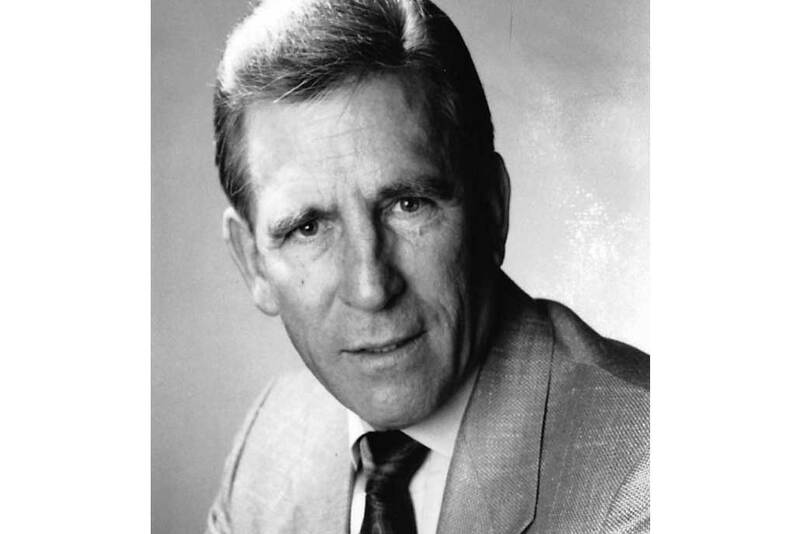 Dennis Hughes, the former president of UFCW 5’s San Jose-based predecessor Local 428, has died at age 78 after a battle with cancer. The son of a labor leader who was the president of Retail Clerks Union Local 197 in Stockton for twenty years, Dennis first joined the union in 1958 while working at his local Lucky Store. After attending San Joaquin Junior College he spent three years in the army before returning to work as a grocery clerk. He was hired as an organizer by the Retail Clerks International Union in 1966 and moved on to the staff of Local 428 in 1968 where he served in various capacities including organizer, union representative, Secretary-Treasurer and ultimately as the Union’s President until his retirement in 1997. Dennis is survived by his wife Pepper, his sons Dennis and Jonathan, a Local 5 representative, and stepchildren Peter and Rory.